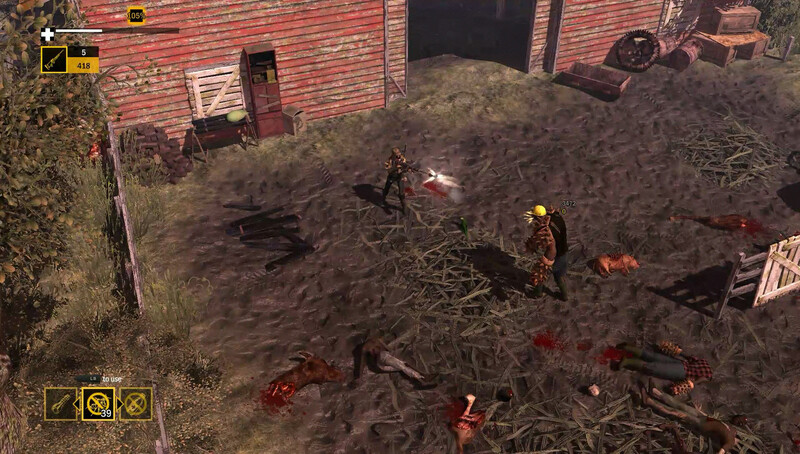 How To Survive 2 Dead Dynamite Free Download PC Game setup in single direct link for Windows. 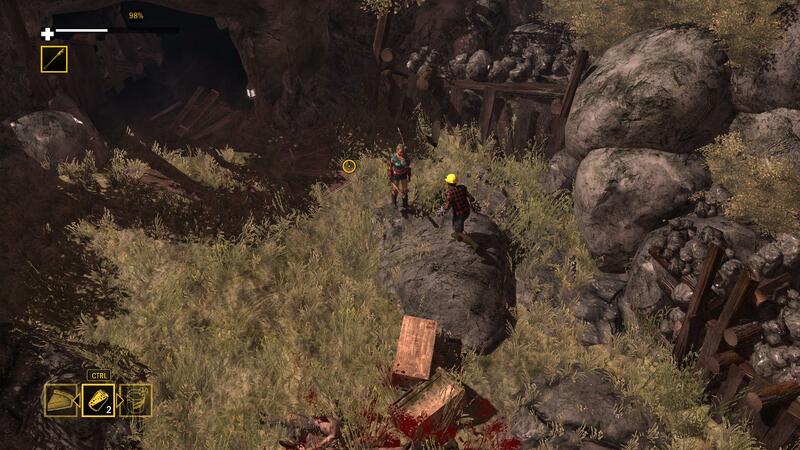 It is an awesome action, adventure and role playing game. 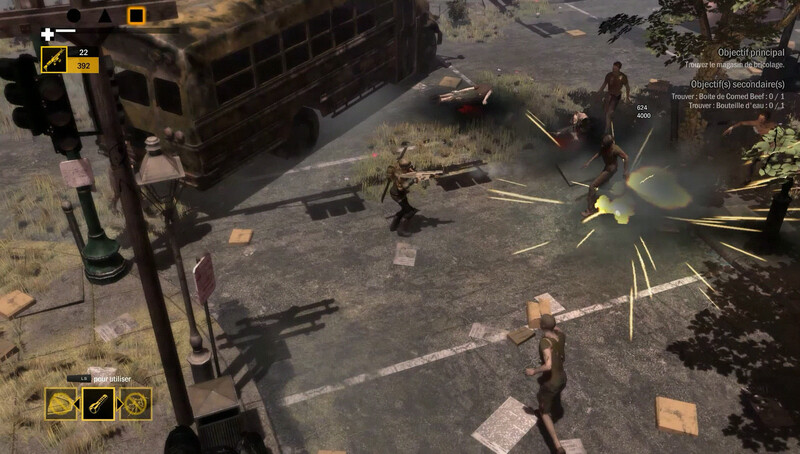 How To Survive 2 Dead Dynamite has been developed by Eko Software and is published under the banner of 505 Games. This game was released 17th November, 2016. You can also download How To Survive. In How To Survive 2 Dead Dynamite there is an undead apocalypse rising in your city and you need to dare to go deep down in order to solve an ancient curse which will uproot them. There is a mysterious psychic lady who has got loads of explosives and you need to help her get rid of this curse. In order to save the mankind from this curse the lady will equip you with firecracker crafting skills. With these skills you can easily overcome different obstacles. This game has got new campaign with some fresh new raids and there are 3 new enemies included in this game which are undead rats, miner zombies and zombie tanks. There are many new weapons included in this game which will help you in completing your missions. You can also download How To Survive 2. Following are the main features of How To Survive 2 Dead Dynamite that you will be able to experience after the first install on your Operating System. Need to solve ancient curse. Need to help the lady get rid of the curse. Got new campaigns with fresh new raids. Before you start How To Survive 2 Dead Dynamite Free Download make sure your PC meets minimum system requirements. Click on the below button to start How To Survive 2 Dead Dynamite Free Download. It is full and complete game. Just download and start playing it. We have provided direct link full setup of the game.